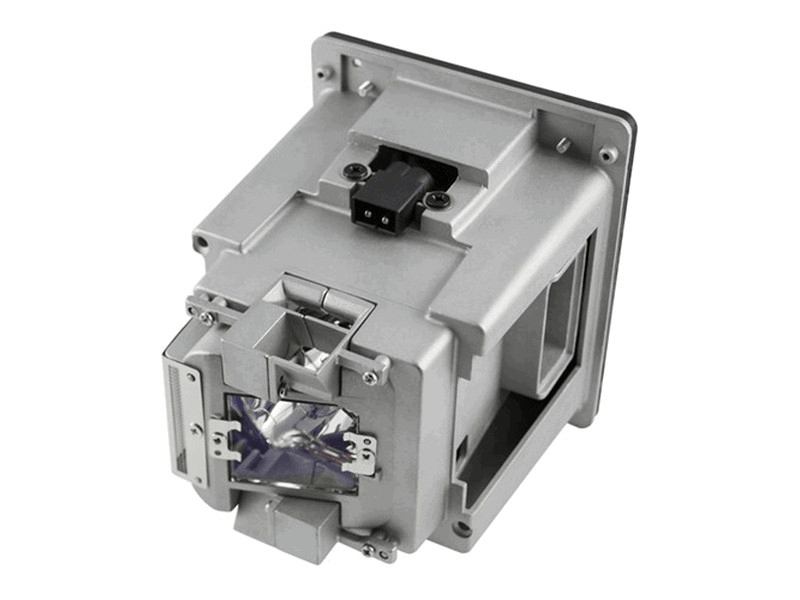 The Barco PGXG-61B projector lamp replacement is now on sale at Pureland Supply. The PGXG-61B lamp replacement has a 465 watt genuine original Ushio bulb inside with an average life of 2,000 hours (2,500 hours in Eco mode). This PGXG-61B replacement lamp has a rated brightness of 6,400 lumens. Beware of cheaper generic lamps that provide lower light output and shorter life span. PGXG-61B Barco Projector Lamp Replacement. Projector Lamp Assembly with High Quality Genuine Original Ushio Bulb Inside. Excellent quality, packaged well and shipped the same day. Great company to deal with.